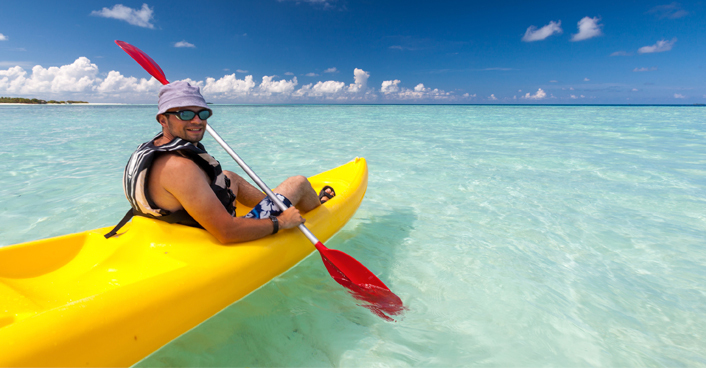 If you like water sports then you'll love St. Maarten! Get ready for aquatic fun on or below the surface, your options include everything from sailing, sport fishing, snorkeling and diving to water skiing, windsurfing, kite boarding and leisurely catamaran cruises to neighboring islands. St Maarten/Saint Martin is an important port of call for yachtsmen and the annual Heineken Regatta in early March attracts competitors from the United States, Canada and from all over the Caribbean. Don't forget to visit Aqua Mania. It is conveniently located in the Marina of Simpson Bay Resort and offers a wide variety of water sports including kayaking, snorkeling, scuba diving, boating and much more.